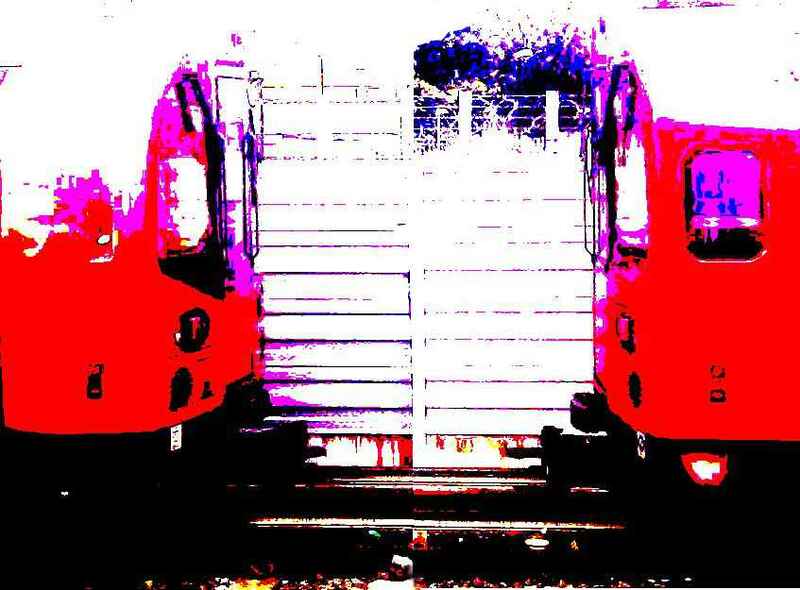 RMT Upfront is a newsletter for London Underground drivers, from RMT activists and reps on the Tube. Please download and distribute the newsletter in your depot, or share it on social media. 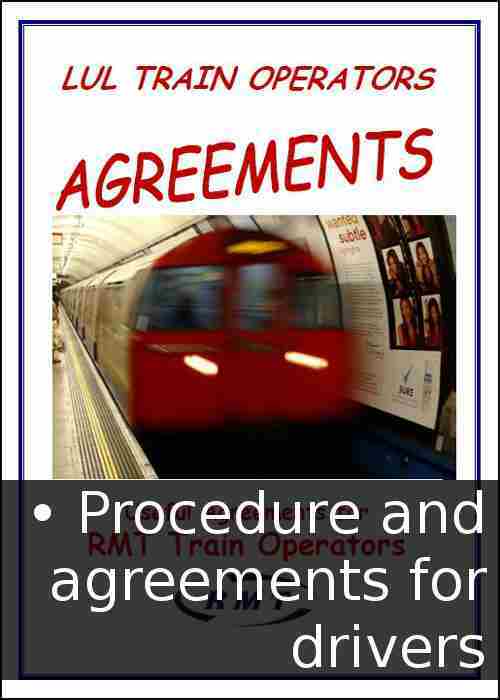 RMT Upfront is the newsletter for London Underground Tube drivers from the RMT. Please distribute the newsletter in your workplace, or share it online with your colleagues. Please click the attachment to read the newsletter. You can also download it and distribute it in your depot, or share this article with your work mates. 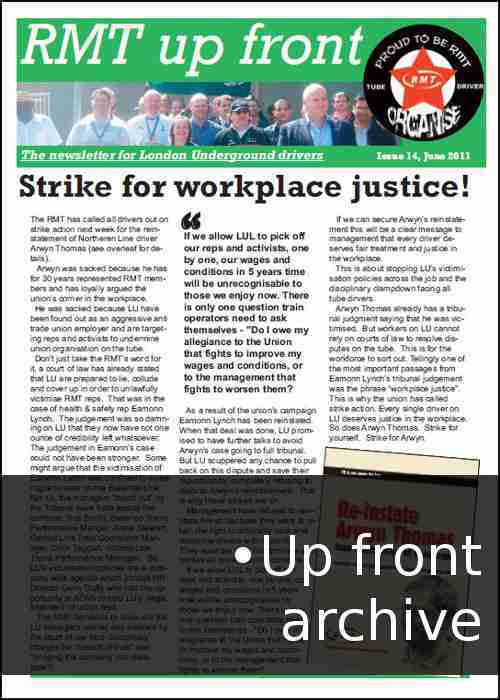 Upfront is the RMT newsletter for drivers on the London Underground. Please share it online and distribute it at your depot. You can download the newsletter here, or print it out and distribute amongst your colleagues in your depot. Members of all unions once again showed the power of united action with another magnificent display of strength during the last strike. The all-grades overtime ban is hitting LUL hard and we have seen proof of this on their central target board. It has more red crosses than a game of Celebrity Squares with actual lost customer hours almost double the target. 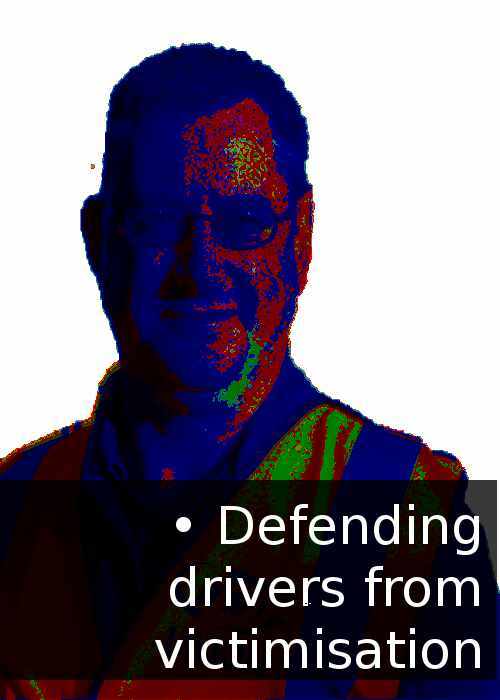 Lost hours caused through the Fleet overtime ban are 15 times higher than the target! Why are we taking action? 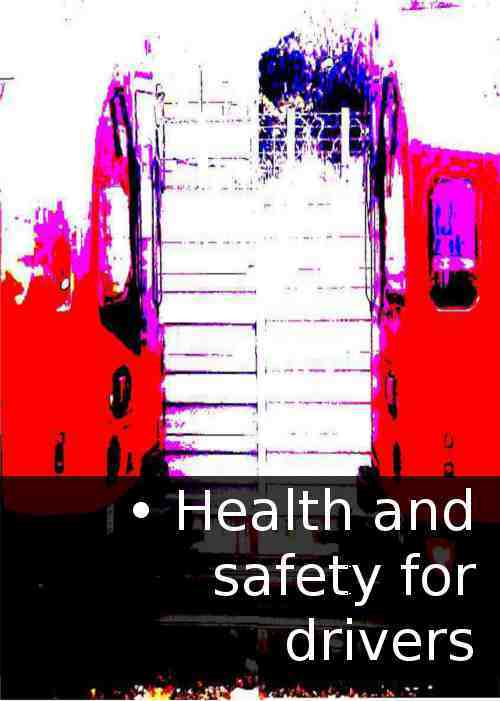 Upfront is the regular newsletter for London Underground train drivers. Please download it and distribute it in your depot. In this edition: Unions In Unity - Time For a Good Deal Congratulations to members of all grades in all unions who took strike action last week. The support was outstanding, and the effect on the service devastating. We are now firmly in the driving seat as negotiations reopen.